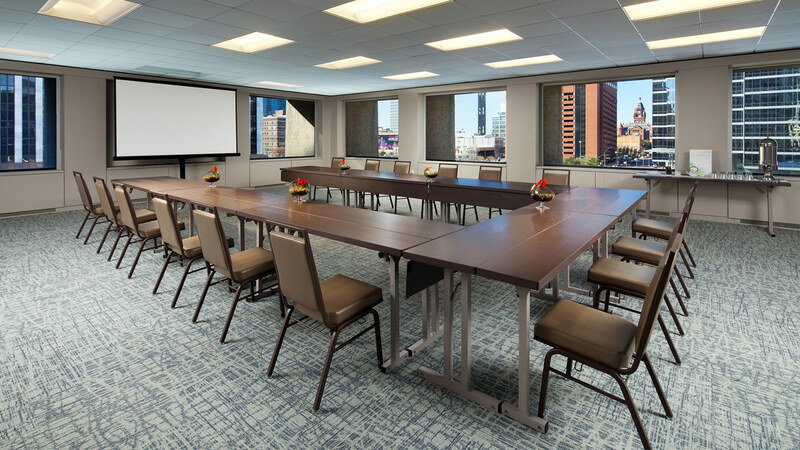 In 2015, KFK Group began redevelopment on a third of the 1 Million SF, One Main office building in Dallas, TX. 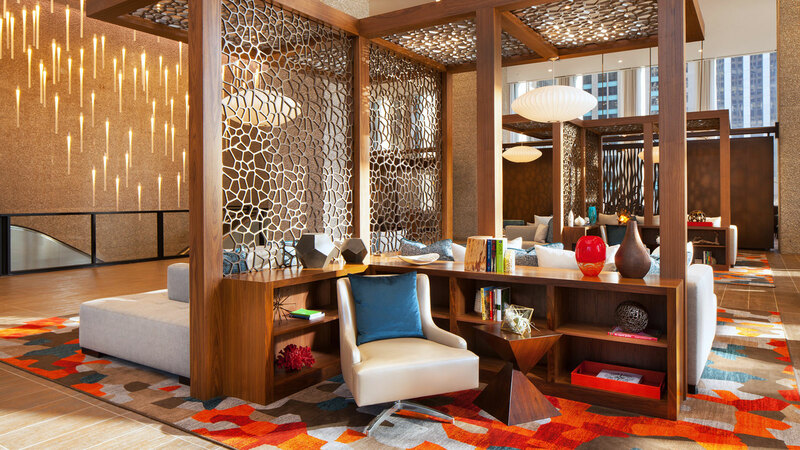 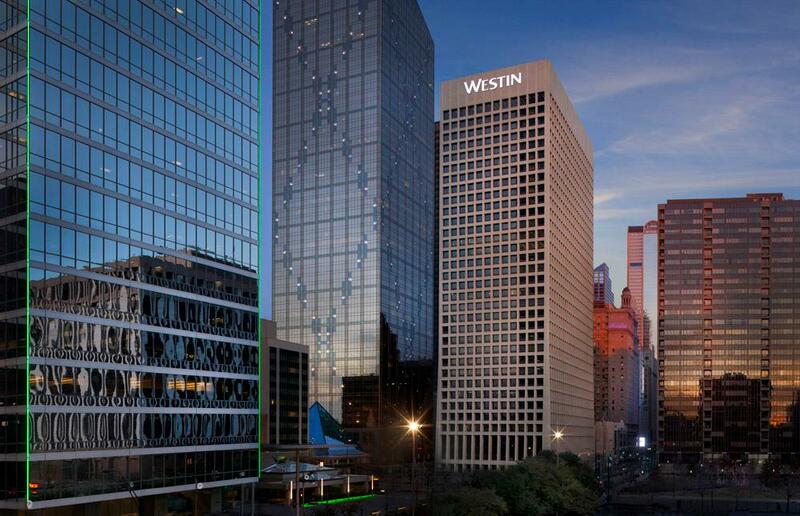 In just ten months, construction was completed and the 326-room Westin Dallas Downtown opened its doors. 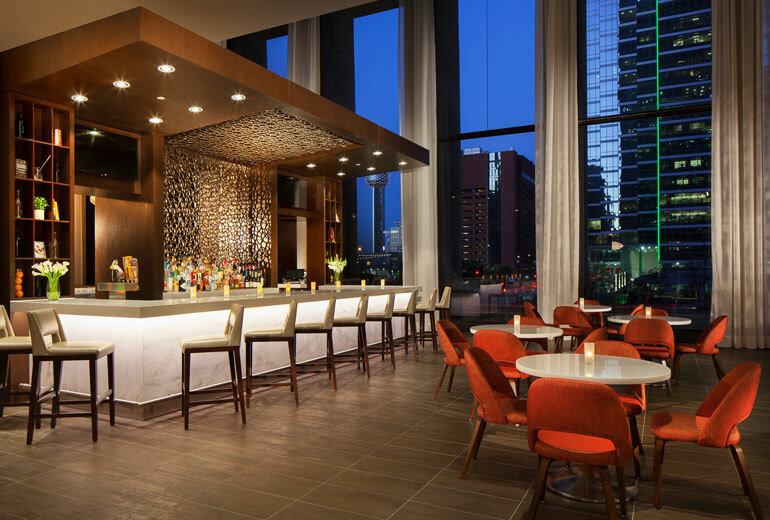 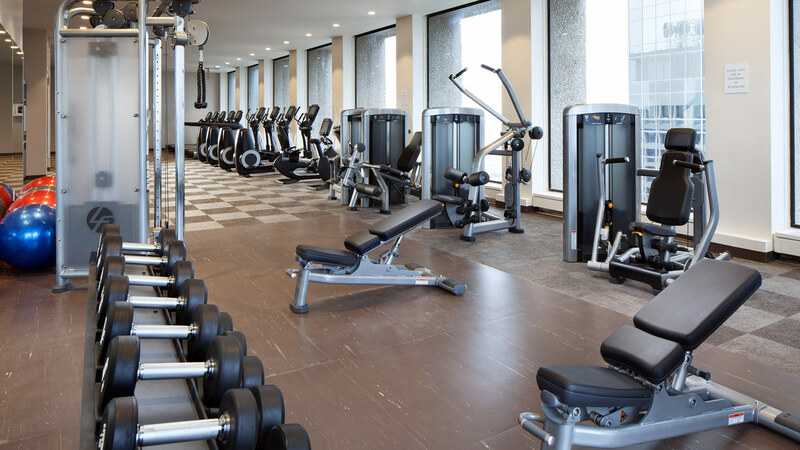 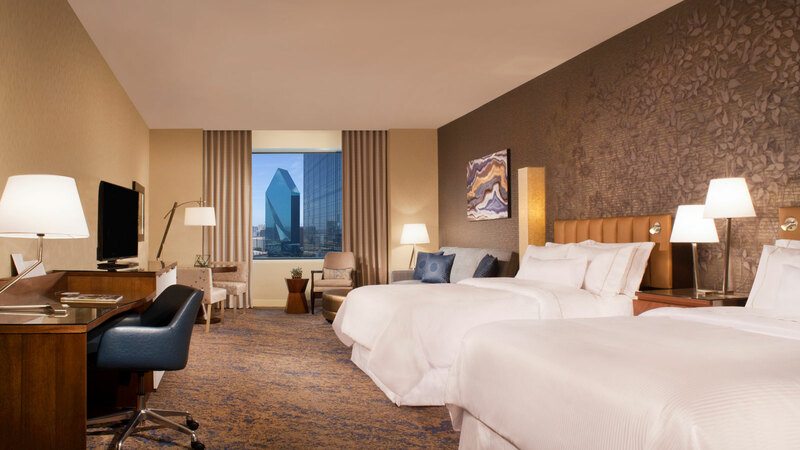 Located in vibrant downtown Dallas next to Belo Garden and a mile from the Kay Bailey Convention Center, The Westin Dallas Downtown puts guests in the center of it all. 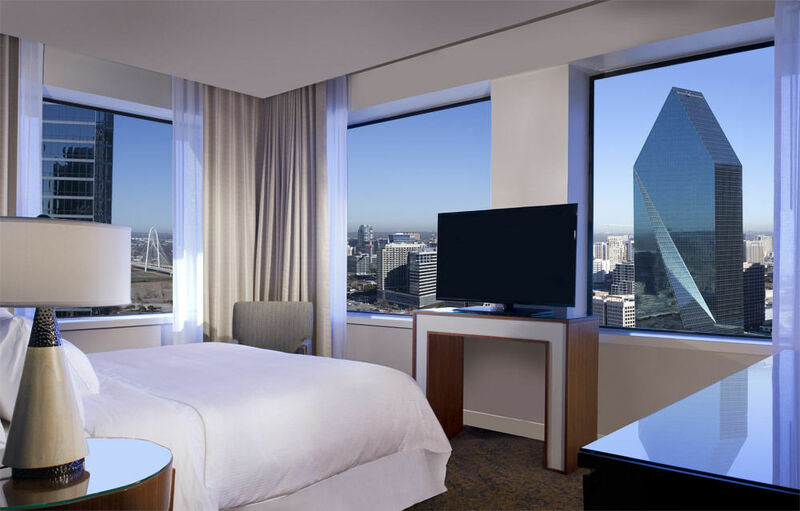 The hotel is conveniently located within a mile from Klyde Warren Park, the Perot Museum of Nature and Science, and the American Airlines Center. 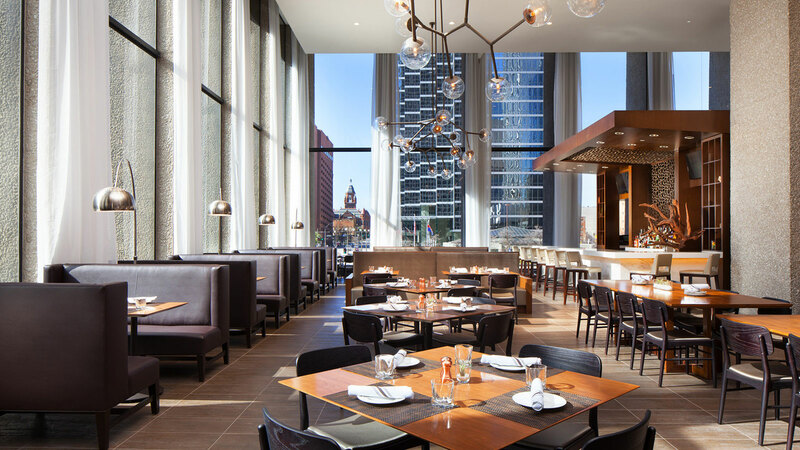 The featured three meal restaurant, Grill & Vine, offers wholesome, healthy menus and embraces the signature Westin Eat-Well initiative. 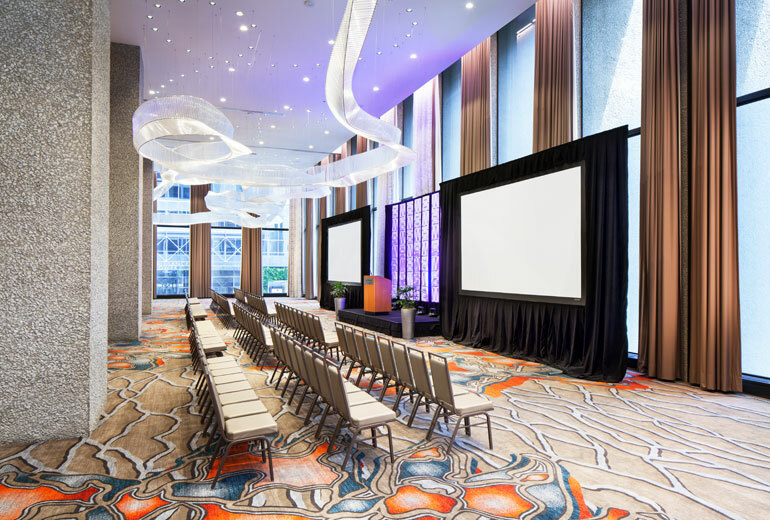 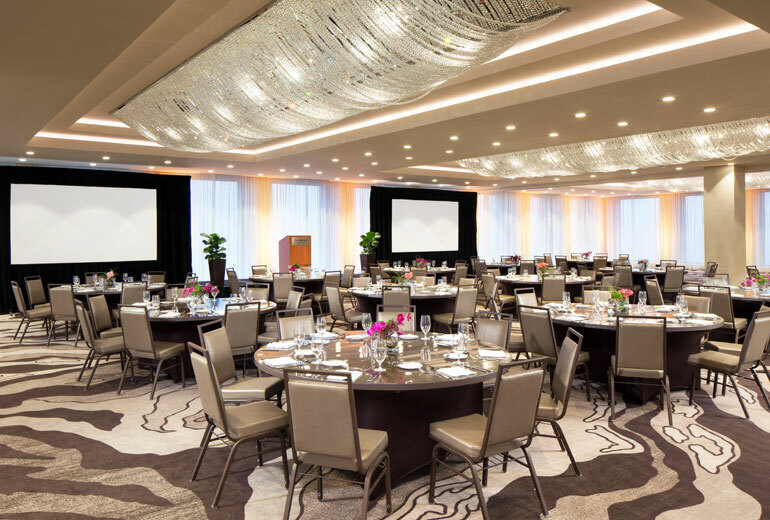 With more than 31,000 square feet of flexible meeting and event space, The Westin Dallas Downtown is an ideal setting for events of any size. 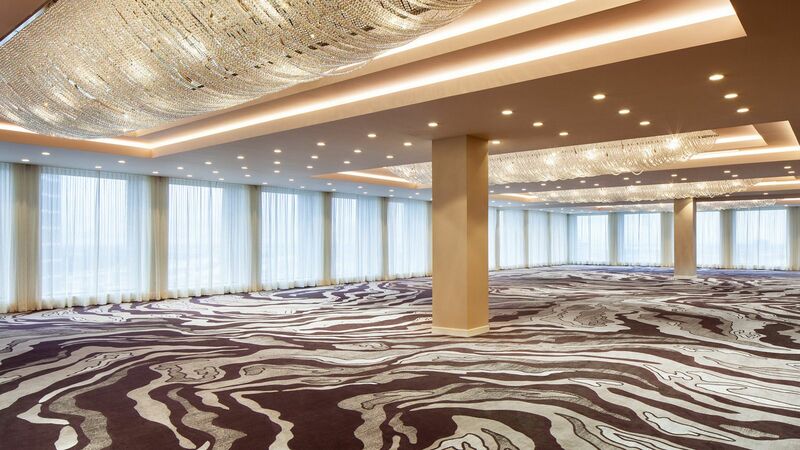 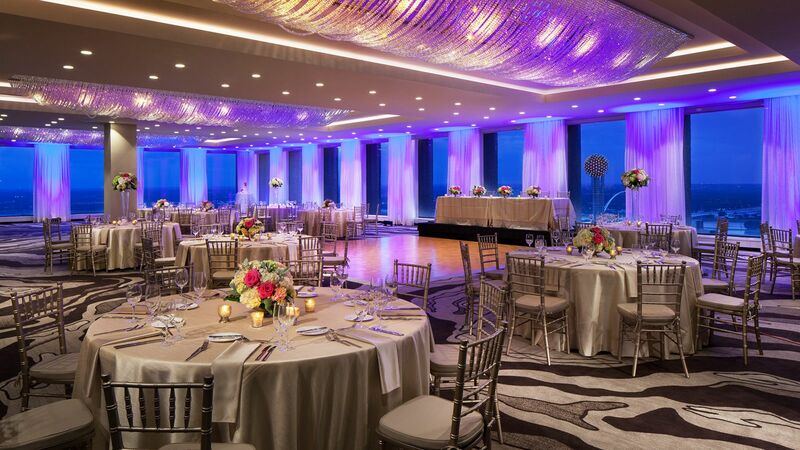 Twenty unique meeting and event venues including a penthouse-level ballroom, two executive boardrooms on the 32nd floor with panoramic city views, and 5,000 SF glass-walled pavilion are highlighted by an expansive lobby that provides a multitude of areas for conversation and interaction. 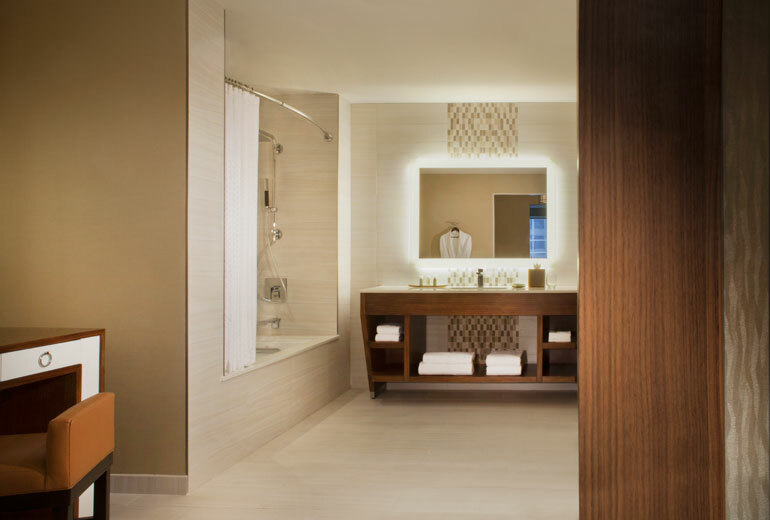 Throughout the hotel, the historical architecture, structural envelope and materials have been artfully preserved in celebration of the past. 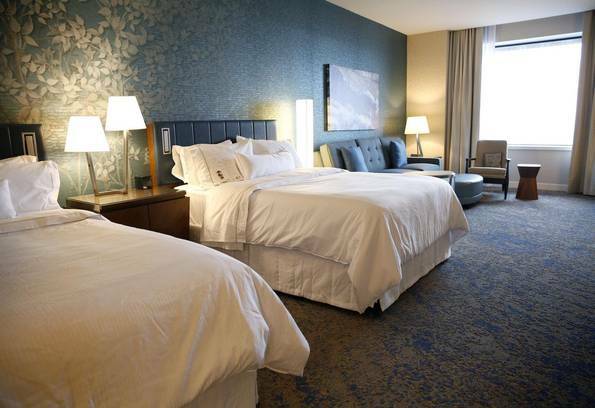 Visit the Hotel’s website for booking and more information.